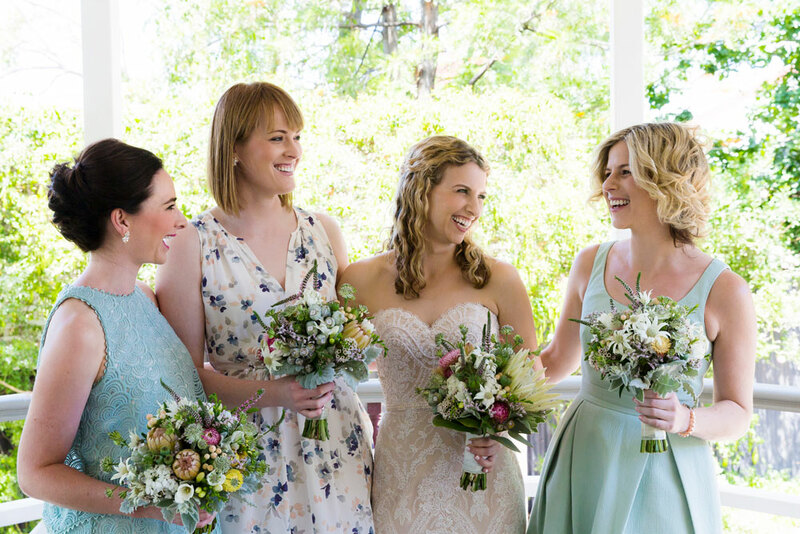 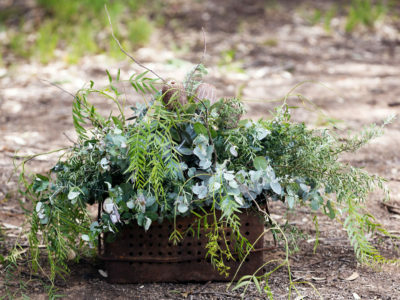 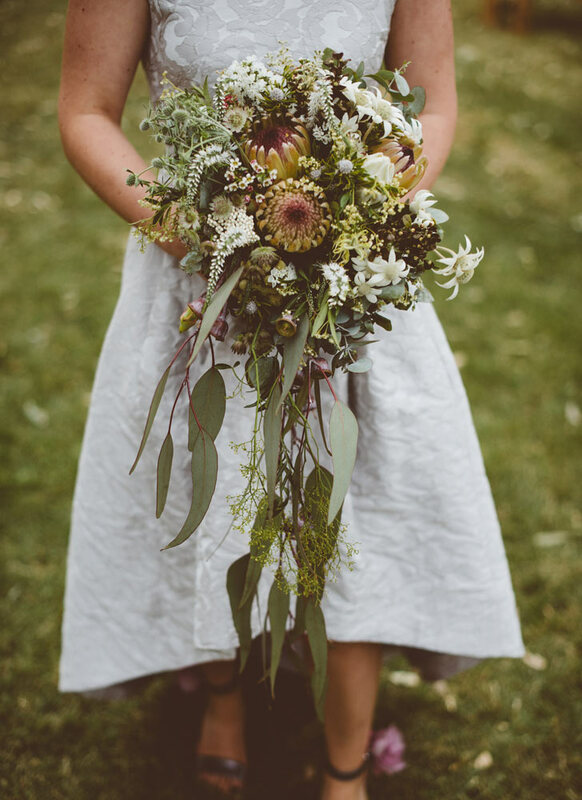 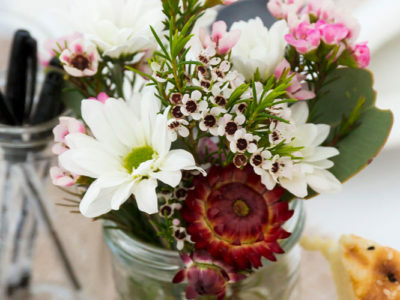 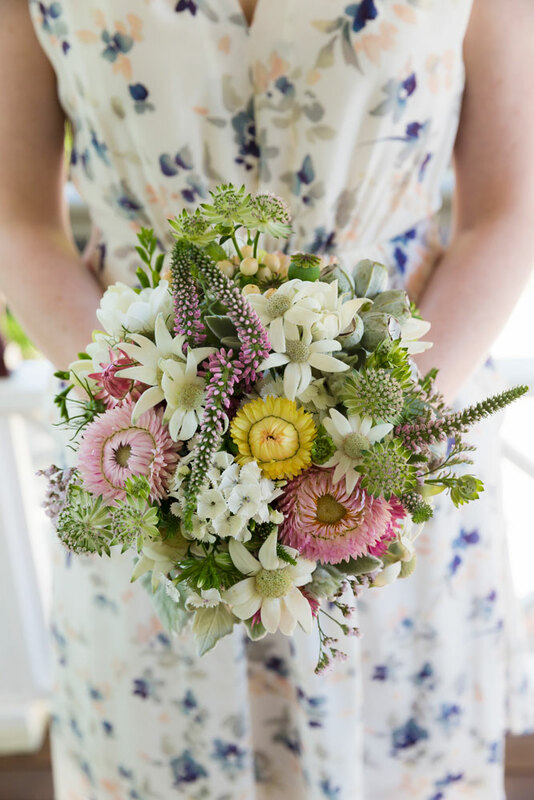 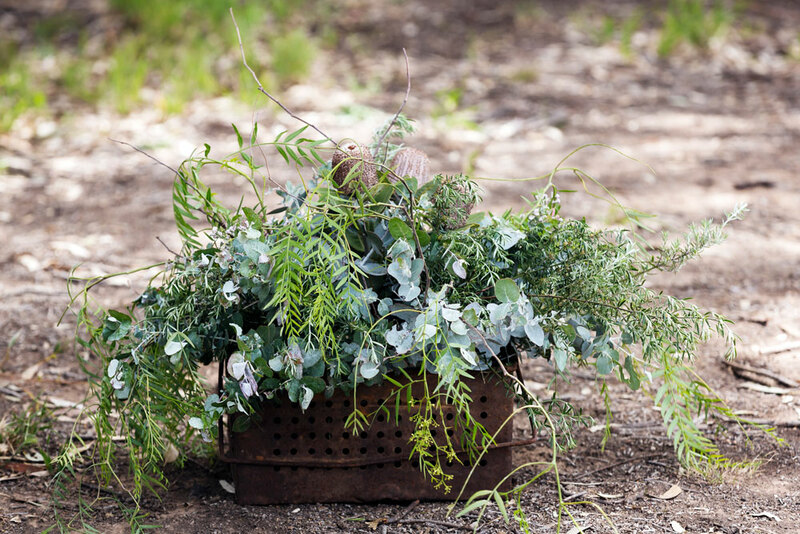 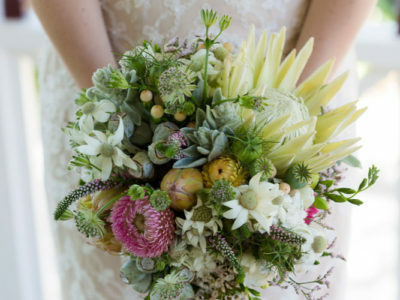 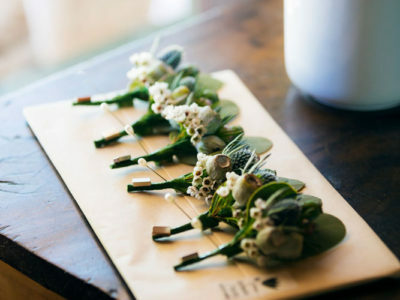 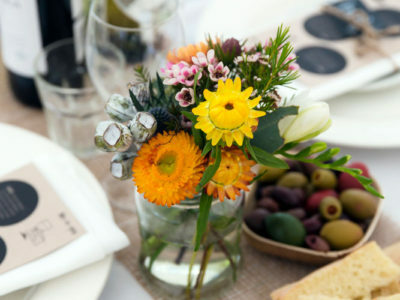 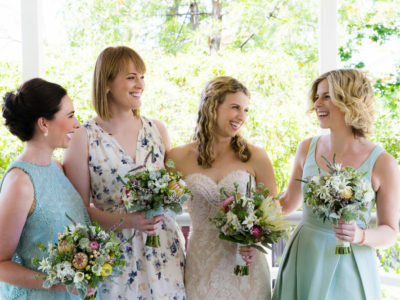 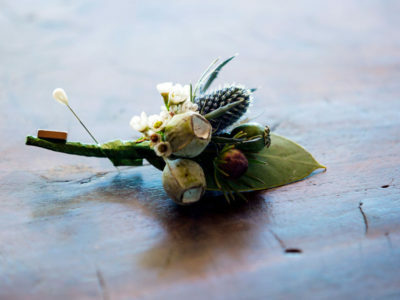 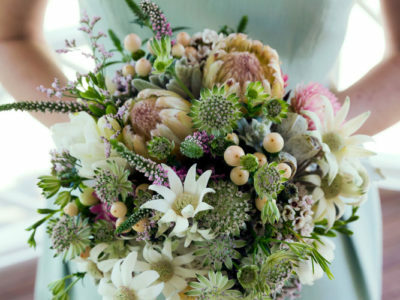 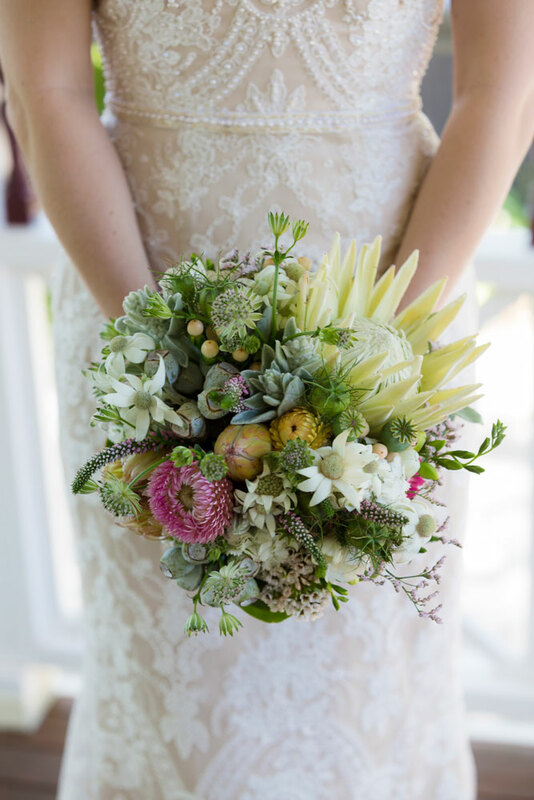 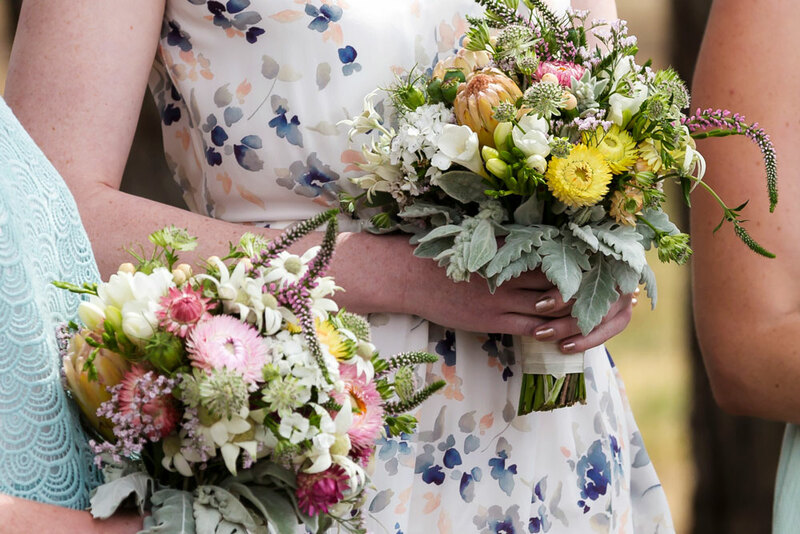 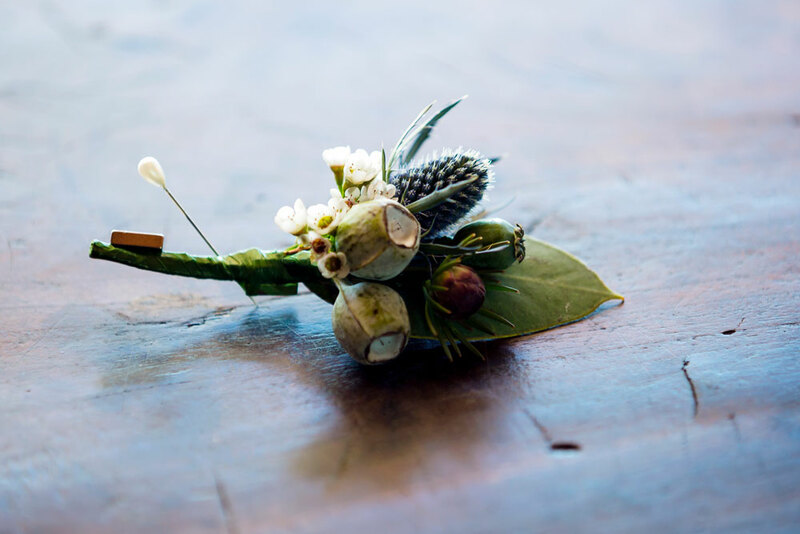 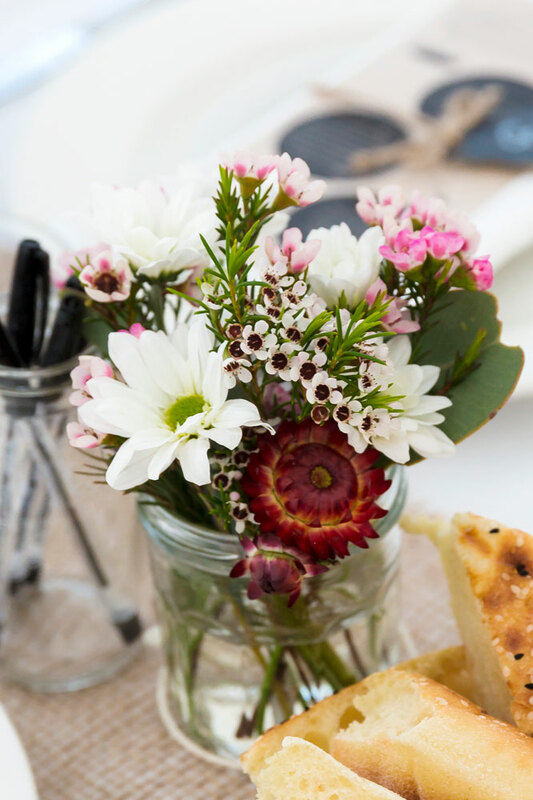 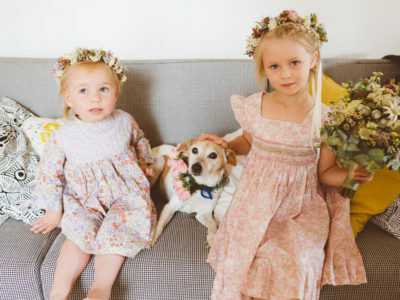 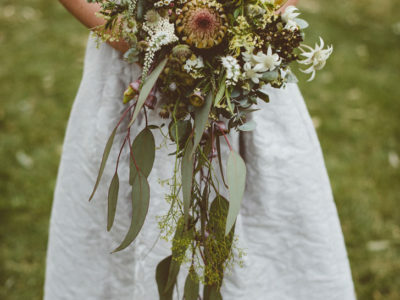 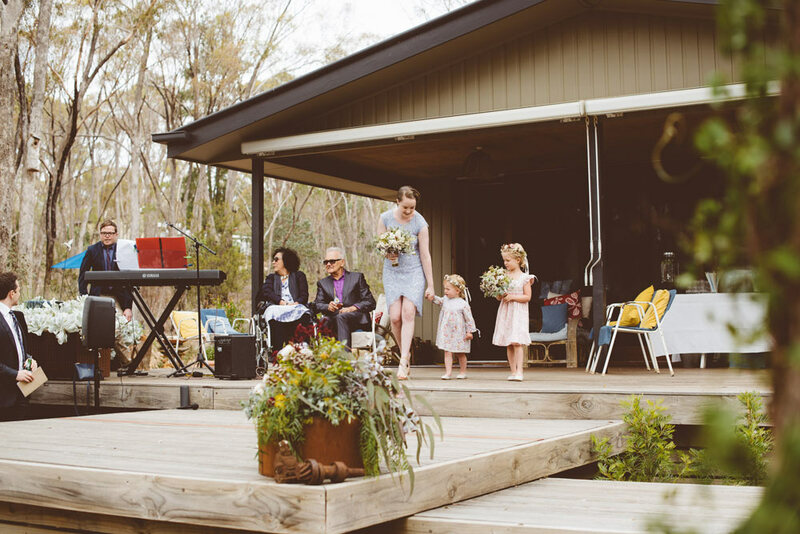 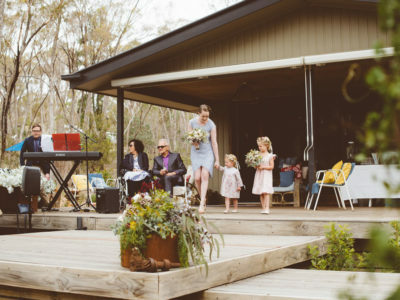 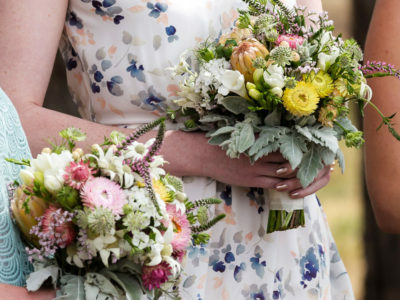 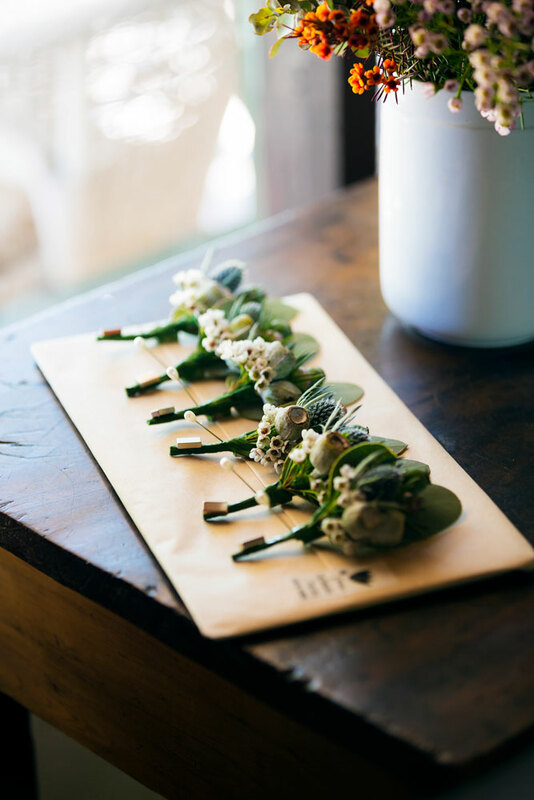 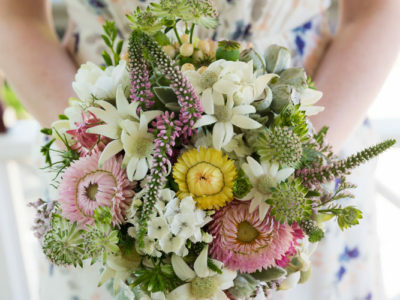 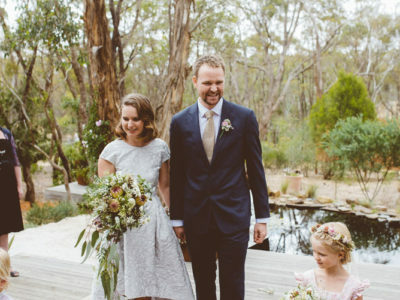 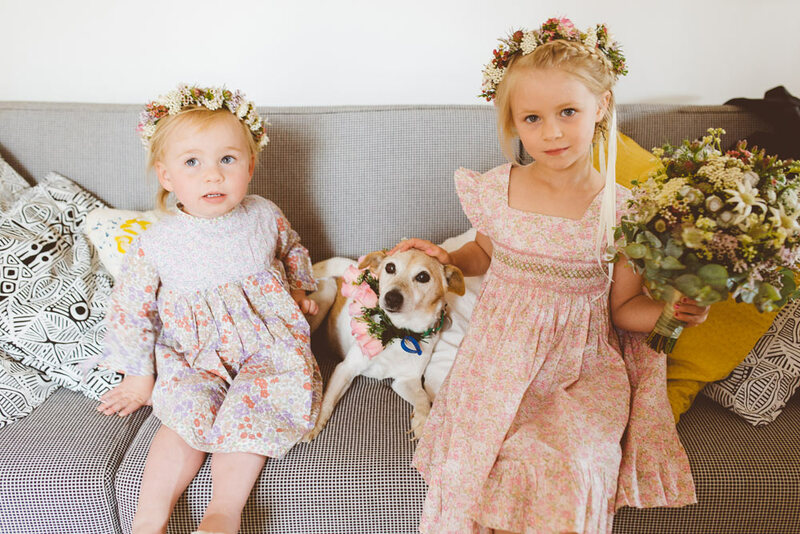 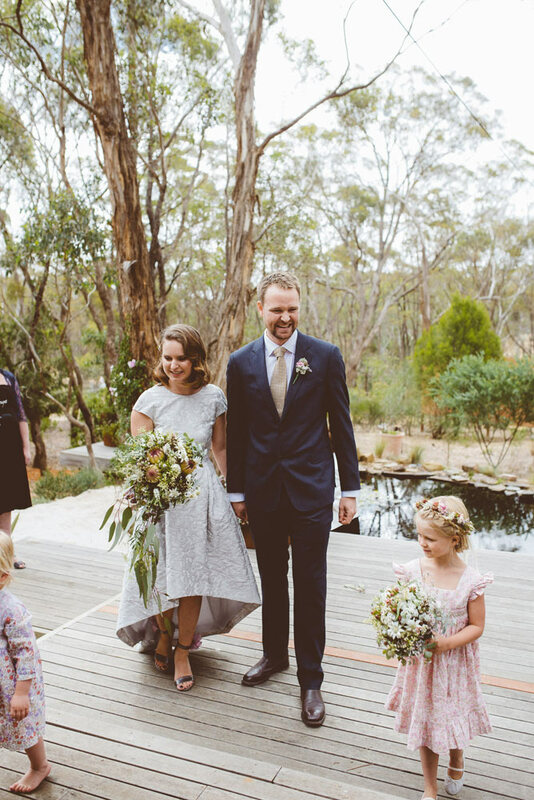 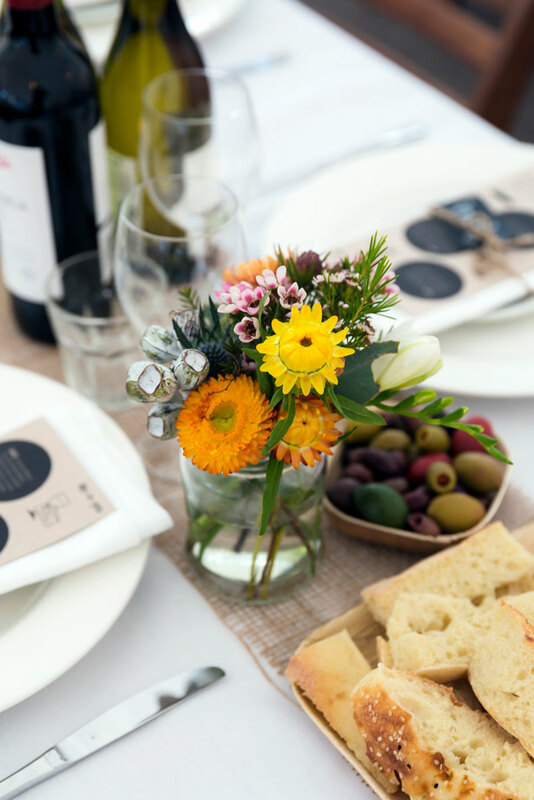 Castlemaine Floristry source beautiful in-season blooms from local and Melbourne suppliers to make your wedding day an event to remember. 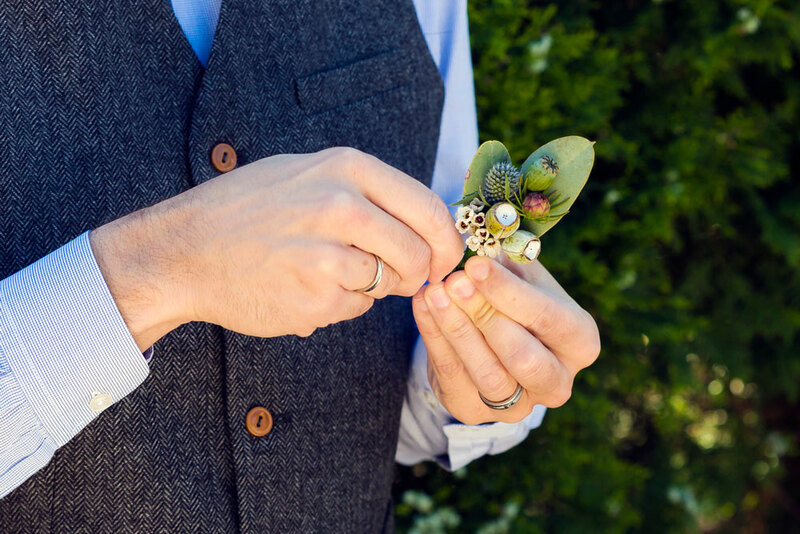 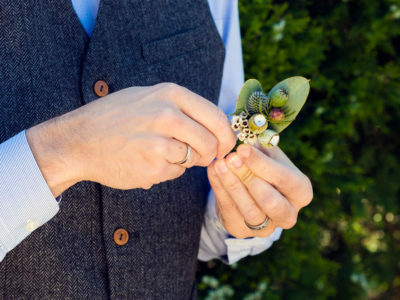 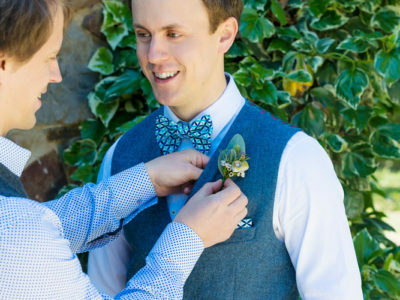 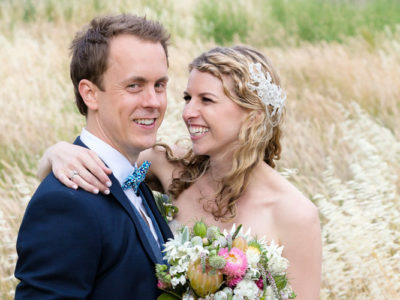 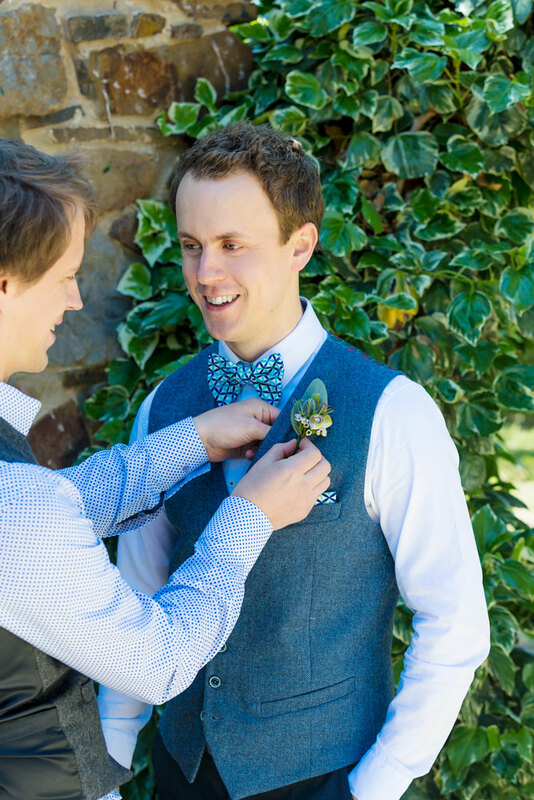 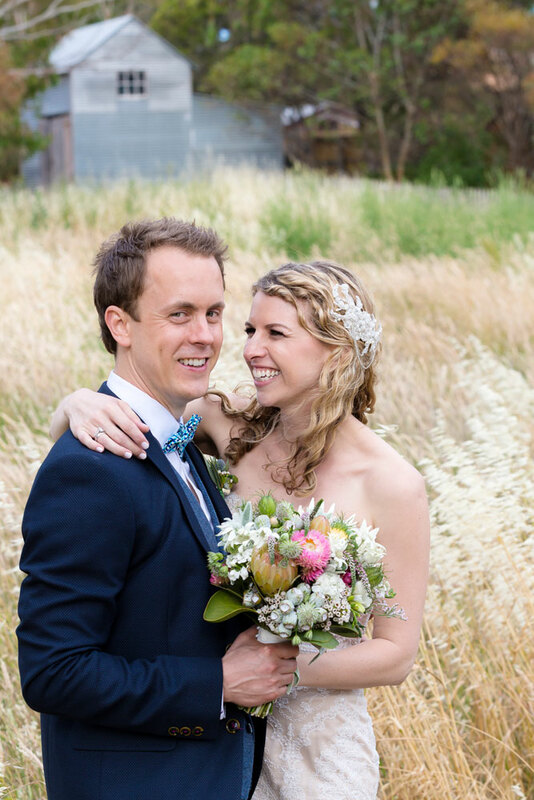 We design everything from button holes, flower crowns to bouquets including ceremony and reception flowers. 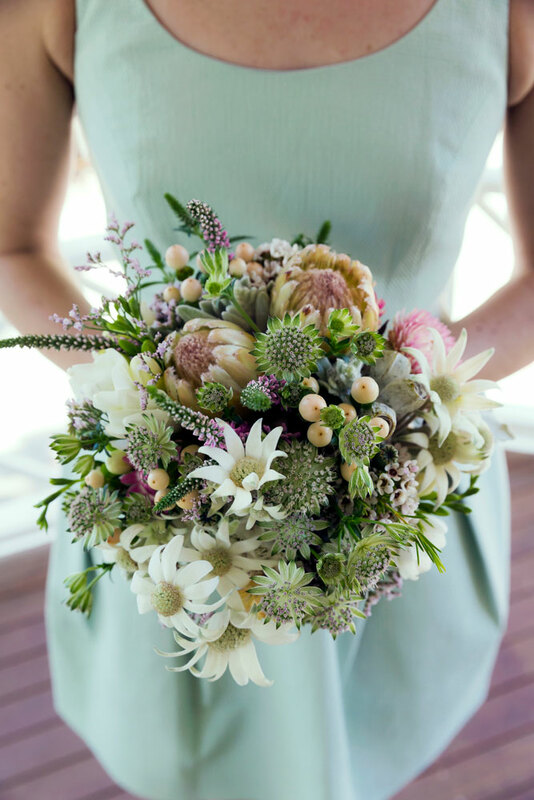 If you have a wedding enquiry, please email us and we will be in touch to find out more about your wedding wishes.